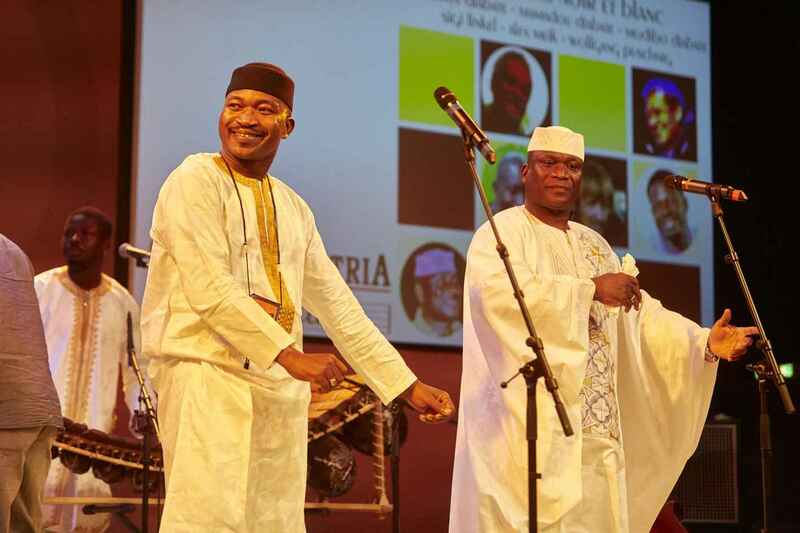 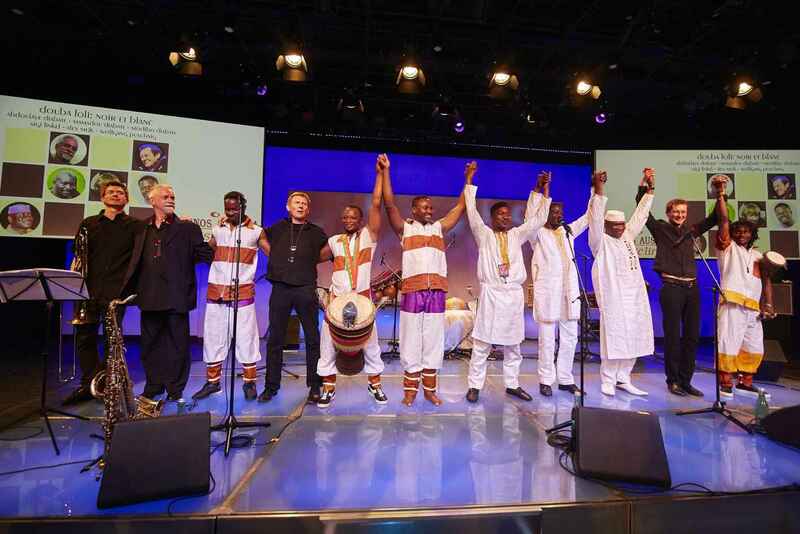 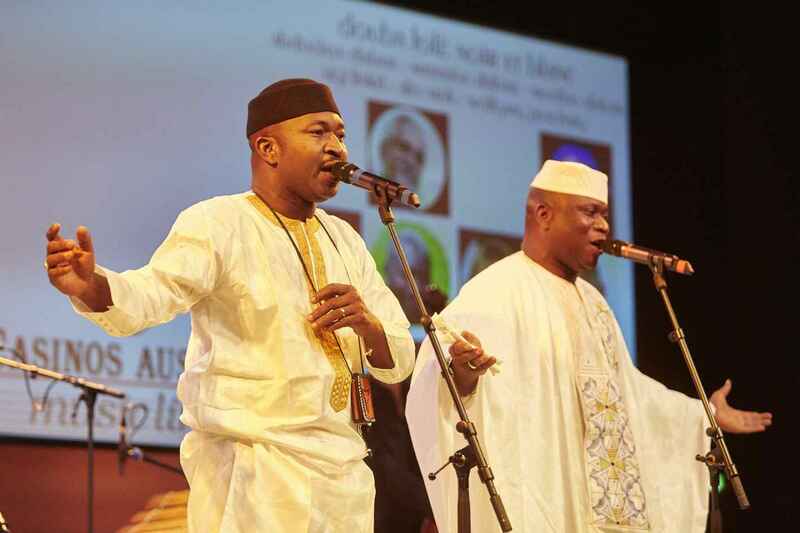 Invited by Mamadou Diabate the famous brothers Abdoulaye and Modibo Diabate from Mali came to Europe (Austria) to kickstart the new band Douba Foli. 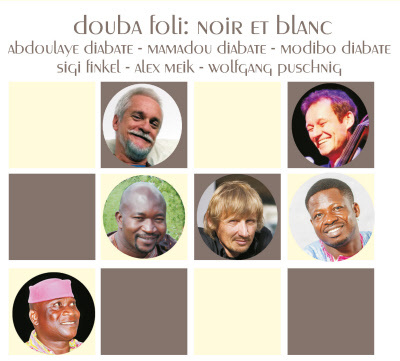 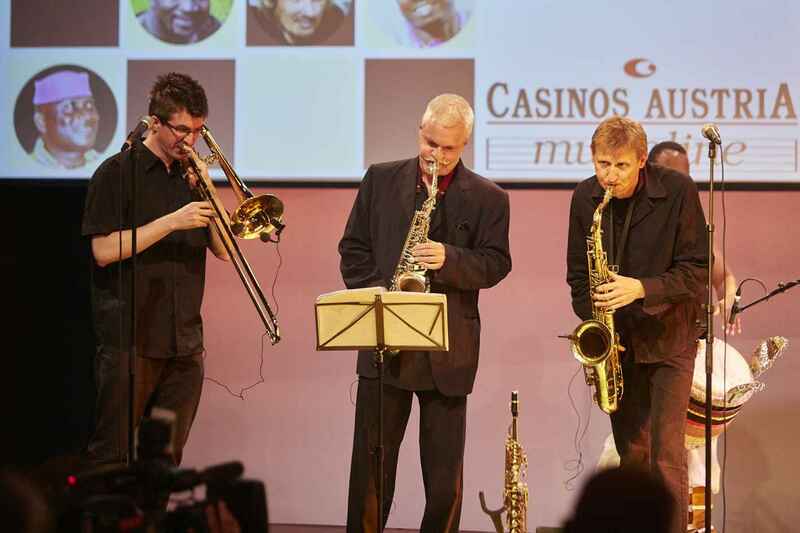 Apart from Live performances at various concerts and festivals the group recorded the CD "Noir et Blanc (Black and White)". 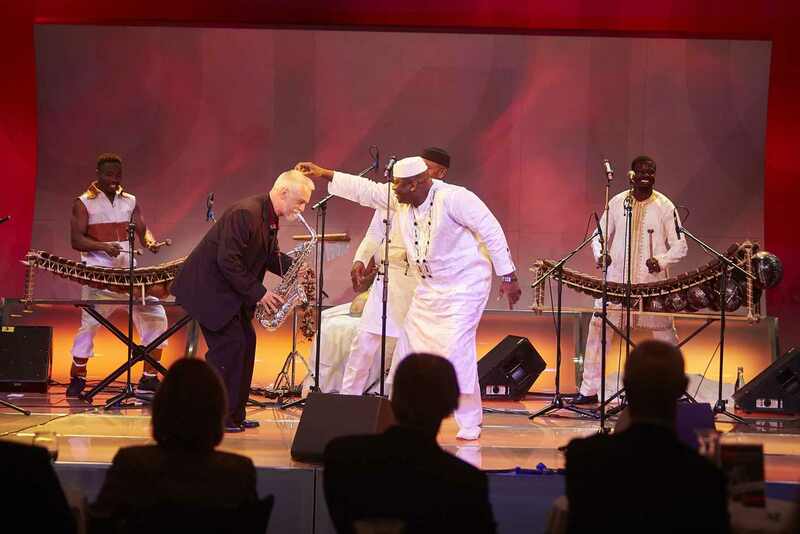 The presentation of the CD in Vienna found wide resonance in the media, various enthusiastic TV, radio and press reports have been published. 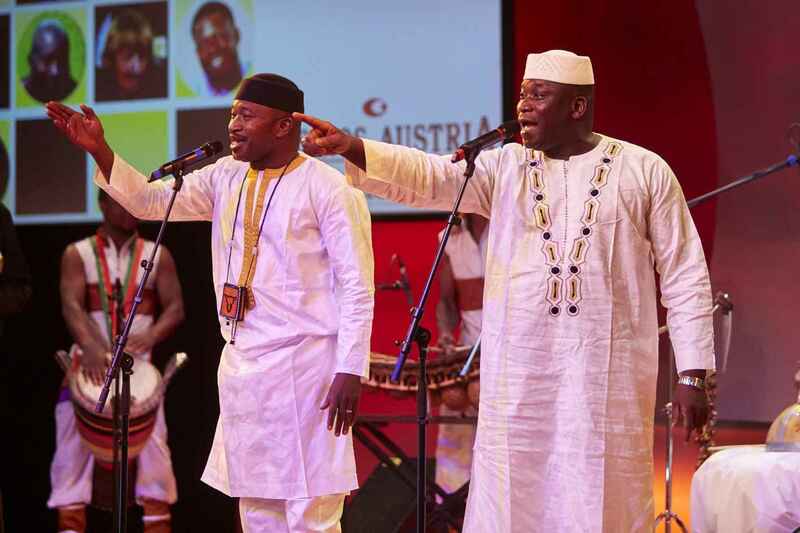 Characteristic for the group is the unisono singing of the brothers which gives the music a mystic touch. 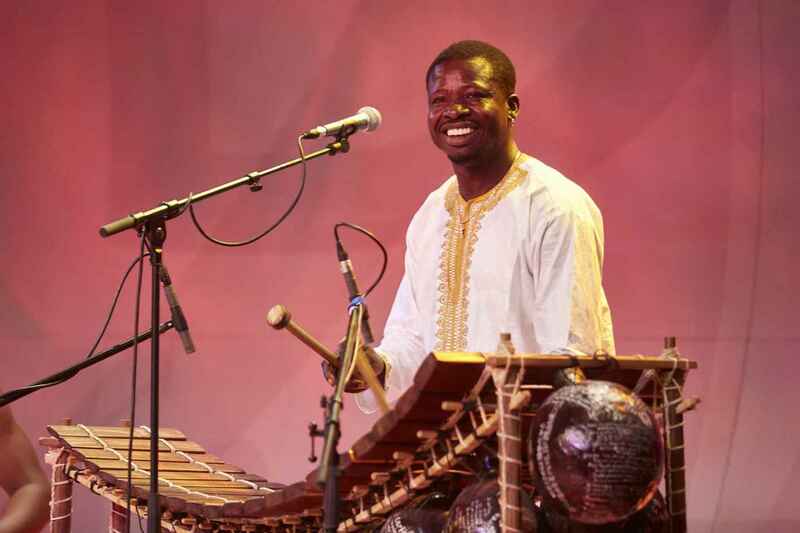 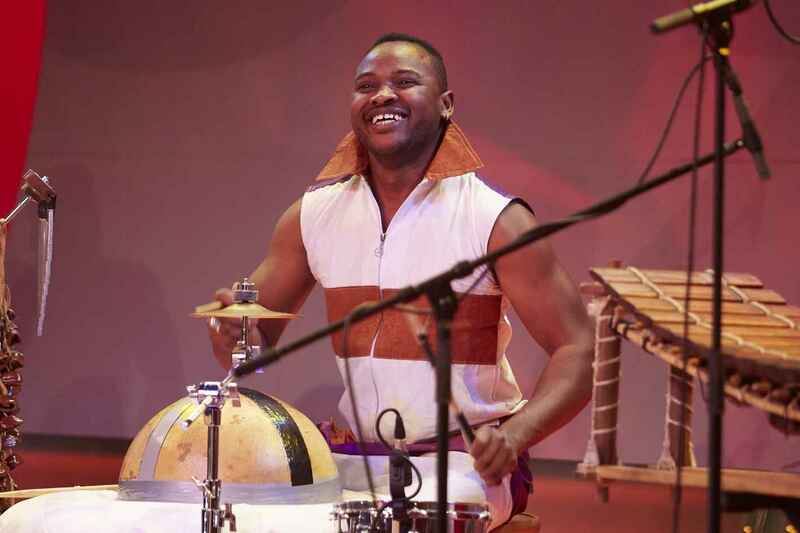 Adding two balafones (african xylophones), a rich rhythm section of djembe, talking drum and calebasse and two prominent saxophone players the group creates a unique sound, a mix between African music and Jazz hardly ever heard in this combination.